Lake Wichita is the third-oldest reservoir in the state of the Texas, constructed in 1901, and there’s a plan to bring it back to life. The lake has provided irrigation, flood control, power generation, a municipal water supply and recreation for the Wichita Falls area. Lake Wichita originally covered 2,200 acres, but the lake is almost dry these days. The lake has been battered by a current drought, siltation and the lowering of the spillway. There’s also Lake Wichita Park, a 234-acre area with sports fields and picnicking areas. As the lake declined, so did public usage. It was once known as “The Gem of North Texas,” attracting thousands of visitors annually. The lake once had a three-story hotel and a pavilion, which was demolished in 1955. Lake Wichita sits on the southern edge of the city, and is in need of new life. Lang reported the lake has been devoid of fish since a kill three years ago. 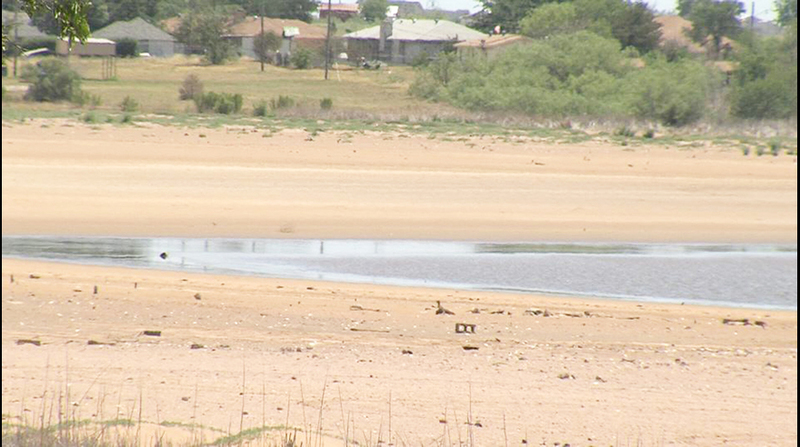 In 2013, the Wichita Falls City Council appointed a committee to study the lake and develop recommendations for recreational and non-recreational uses. Public sentiment urges for the lake to be resuscitated. Residents expressed strong interest in fishing, jogging, boating, wildlife watching and other pursuits as possibilities. Read more in the mid-week Bowie News.